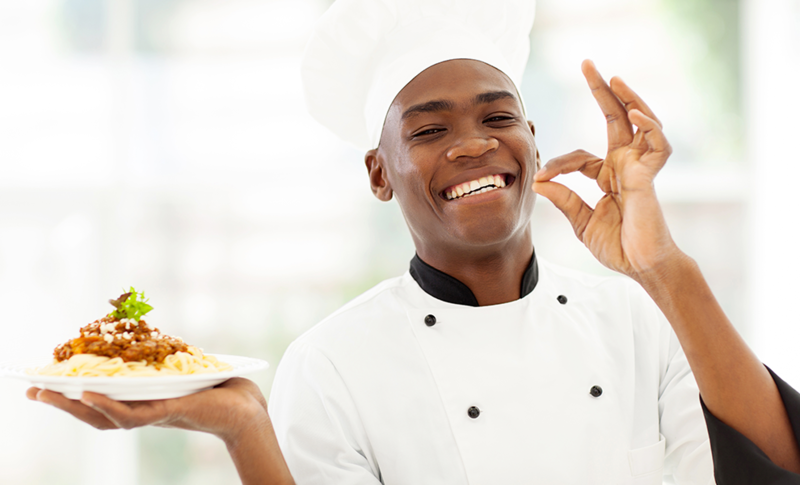 In Nigerian cuisine, there are many flavors that stand out. These flavors have become iconic and essential in cooking traditional Nigerian dishes, or giving any dish a Nigerian twist. 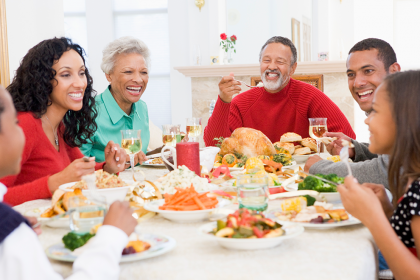 There are also other ingredients, such as salt and onions, which are used in Nigerian cooking and are staples in other international cuisines. 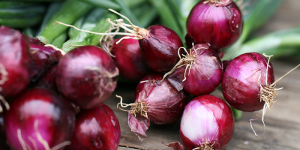 Red or white onions are used in everything from soups to stir-fries in Nigerian cuisine. 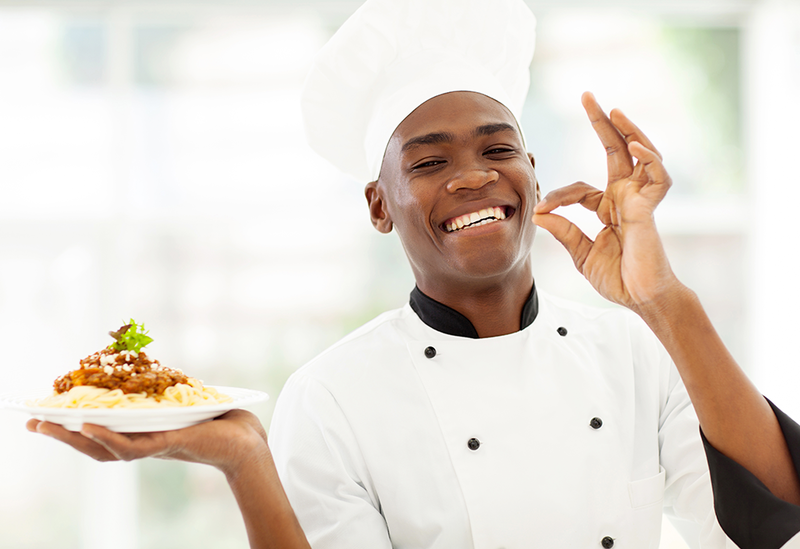 However, there are some dishes that could be ruined by onions, so if you’re trying your hand at Nigerian cooking, make sure to read the recipe well! Plum tomatoes are usually used for making pastes and sauces, and in Nigerian cuisine, this type of tomato is used due to its mild flavor. 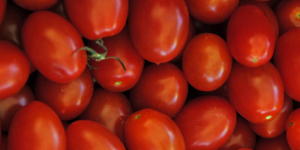 Other tomatoes have a very strong taste, while the Plum tomato has practically no smell or taste, which makes it perfect for Nigerian soups and rice dishes. 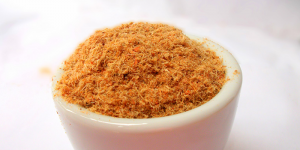 Crayfish is made by grinding dried prawns or dried shrimps into a fragrant and poignant powder. 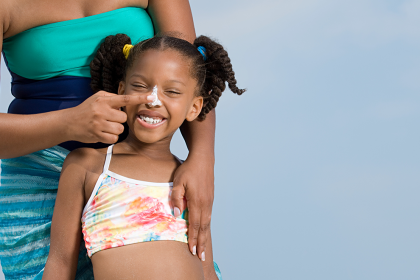 This powder is used in Nigerian soups to give a traditional, fishy Nigerian flavor. You can find it at the store or make it yourself at home. 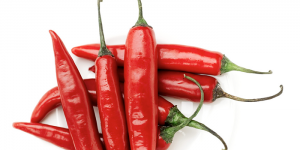 Rich in Vitamins A and C, Chili peppers are a staple in Nigerian dishes. Peppers are added to almost every food in order to add a touch of spice and bring out the traditional flavor. Beware: the green peppers are spicier than the red ones! Rock salt is used in different ways for cooking. 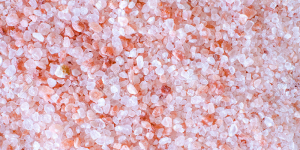 For tenderizing meats, rock salt is rubbed on and left to sit. Not only does it make the meat tenderer, but it also gives a great, salty flavor. This kind of salt is also used in soups in order to help mix the oil and water and to thicken it. 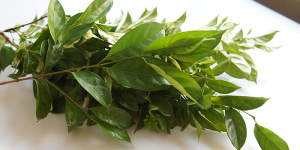 Atama leaves are used in various ways in Nigerian dishes. Tasting very similar to Tarragon, these leaves are sold dried or green. However, use the dried leaves in moderation as they have a more poignant taste than the green ones.